Noise-cancelling headphones used to be only for flying. Actually, they used to be for pilots, and were about him or her hearing air traffic control, and a co-pilot, clearly. However, so good is the latest tech – including on the Sony MDR-1000X – that noise-cancelling is no longer about clarity. Or even flying. Noise-cancelling is for life. 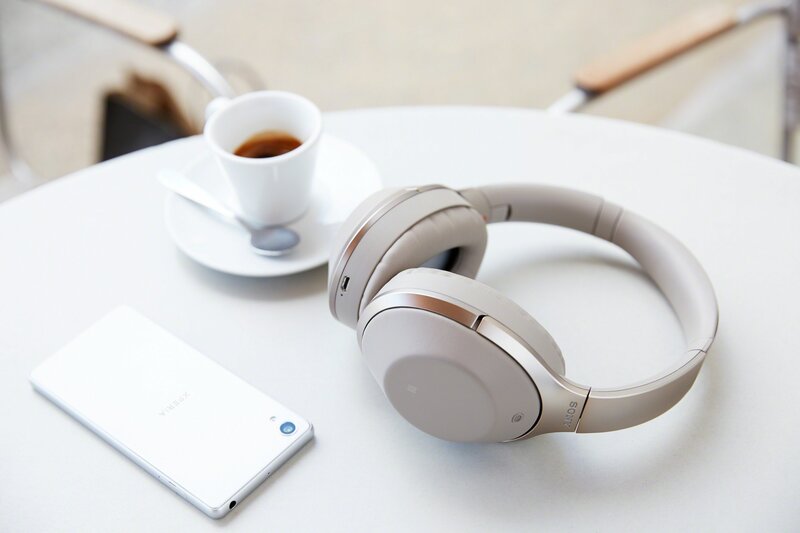 Don a pair of the Sony MDR-1000X and the silence they bring is truly golden; work in a busy office, coffee shop, or airport. Listen to music without any background noise. Have a sleep in a loud place – like an airplane. Or a bus. or a train. The Sony MDR-1000X are among the best around, with music and voice both treated very well. They’re Bluetooth wireless, which is handy – and which makes the sound quality even more impressive – but just as important is their 20-hour battery life, which means they will last for a long flight. The secret sauce inside is Sony’s Sense Engine and Personal NC Optimiser calibration tech, though what we liked in our demo was the gesture tech; you can stop the music just by placing a hand on the right earpiece.